The Welding Room takes over your precious final moments at work again today. Have your headphones ready! Some artists/songs featured on the program are NSFW. 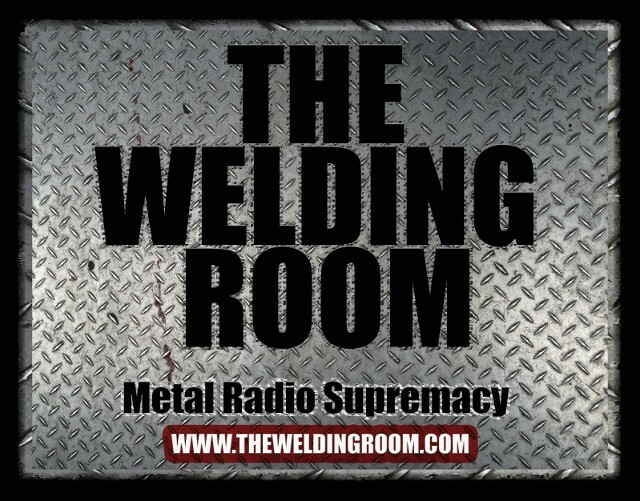 This entry was posted in METAL and tagged Heavy Metal, metal radio, Rik Johnson, The Welding Room, TWR Radio, WRDR-DB. Bookmark the permalink.